All of our pizzas are made on our Original Crust with Cool River Red sauce unless otherwise noted or requested. Special diet needs? Let us know so we can help. Medium gluten-free crust available, We are not a gluten-free environment. 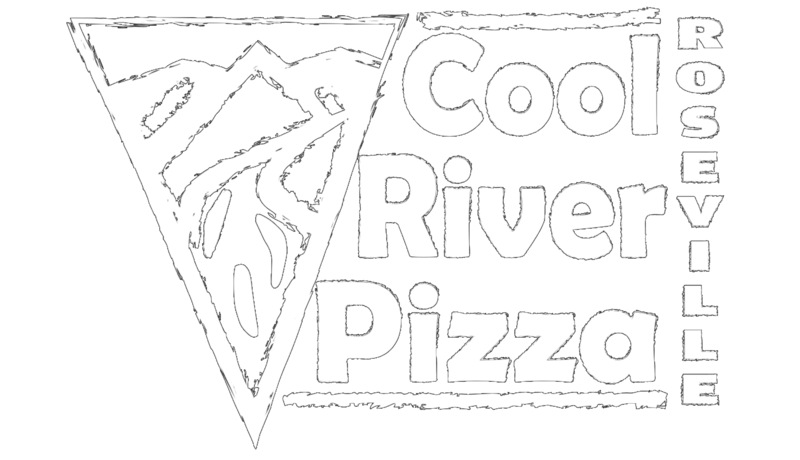 Cool River Pizza Roseville is supporting our local food pantry called “Sara’s Shelves”. On Sunday’s we will have a collection barrel by the register. If you donate a new item, non-perishable food or toiletry, you will then receive a discount off the pizzas you are ordering. We hope this is a meaningful way to help in our community and offer a discount to our customers at the same time.